AK47 Auto seeds are a quicker and easier to grow version of the famous AK 47 Marijuana seeds. Whether you are an indoor, or outdoor Marijuana seeds gardener, these short, sturdy plants are a perfect choice. These high quality AK47 Auto seeds produce plants that mature between 50-60 cm tall, with a very close lateral branching structure. 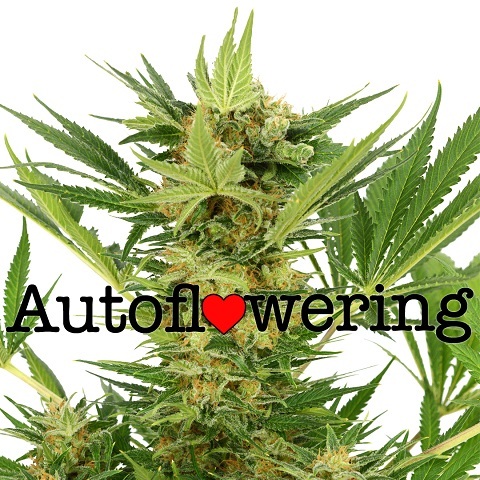 As with all Autoflowering seeds, flowering begins automatically, with these AK47 Auto Seeds requiring an average of 56 days to reach peak maturity. 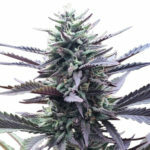 With their reduced height of between 50-60 cm fully mature, these AK47 Auto seeds are perfect for either Sea-Of-Green indoor growing techniques, or for growing outdoors where discretion is required. Yields are good, considering the ease and speed, generating approximately 120 grams of dried, cured bud per meter. 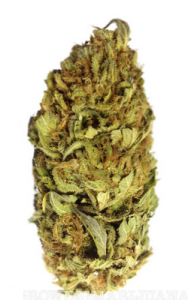 AK47 Auto seeds offers a perfect blend of Sativa and Indica genetics combined with autoflowering characteristics. 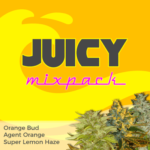 Expect a stoned and high sensation that leaves you feeling relaxed and at ease. 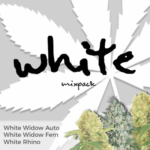 A great Marijuana strain for socializing or being creative with a high that’s bopth strong and long-lasting. AK47 Auto seeds are perfect for growers of any level of experience. Their short life-span and forgiving nature makes them an ideal choice for growing outdoors during the Summer months. As with all Autoflowering seeds, the best way to achieve a high, outdoor yielding plant is to germinate and start the plant indoors under good light. Allowing the Auto seed to develop a good rooting structure during the first few weeks of it’s life is paramount to a good, successful harvest. Where possible grow your AK47 Auto seeds under fluorescent or metal halide lights for the first weeks, to help develop their roots and branches. 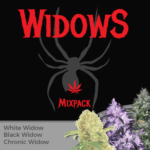 Unlike Feminized Marijuana seeds, there is no growing and flowering period, both are simultaneous, meaning the growth and flowering happen at the same time. This reduces the length of time your AK47 Auto seeds will require to be ready to harvest as there is no separate vegetative time period. AK 47 Marijuana is known all around the world. Walk into any Amsterdam Coffee-shop and it’s there on the menu, likewise with the American Medical Marijuana dispensaries. Why? Because it’s hard hitting, fast and hits the spot every time. 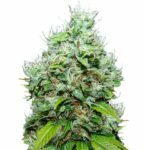 AK47 Auto seeds carry the same genetics as feminized AK 47 Marijuana seeds, only easier to grow, making them perfect for novice marijuana growers, people who want to discreetly grow in their backyard, and the more commercial outdoor guerilla growers. 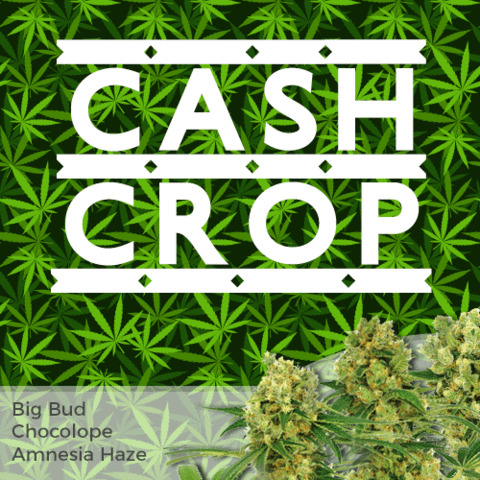 Find Out How To Buy AK 47 Auto Seeds.